Retail Price: $15.99 Log in for LOWEST PRICE! This California sparkling wine can only be expressed in "WOW". Typically sparkling wines in this value range are sugared and sweet. Most are made in the bulk process leaving elegance behind. I found tis traditionally made (meaning in the method of true Champagne) in northern California through our friends at O'neil vineyards. 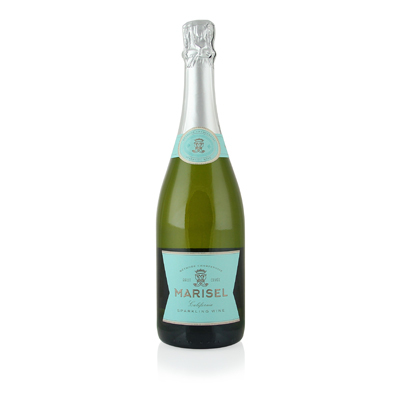 This bright aromatic sparkling wine exhibits creamy bubbles and a crisp tingling finish. Serve as an aperitif or with your favorite shellfish entree.